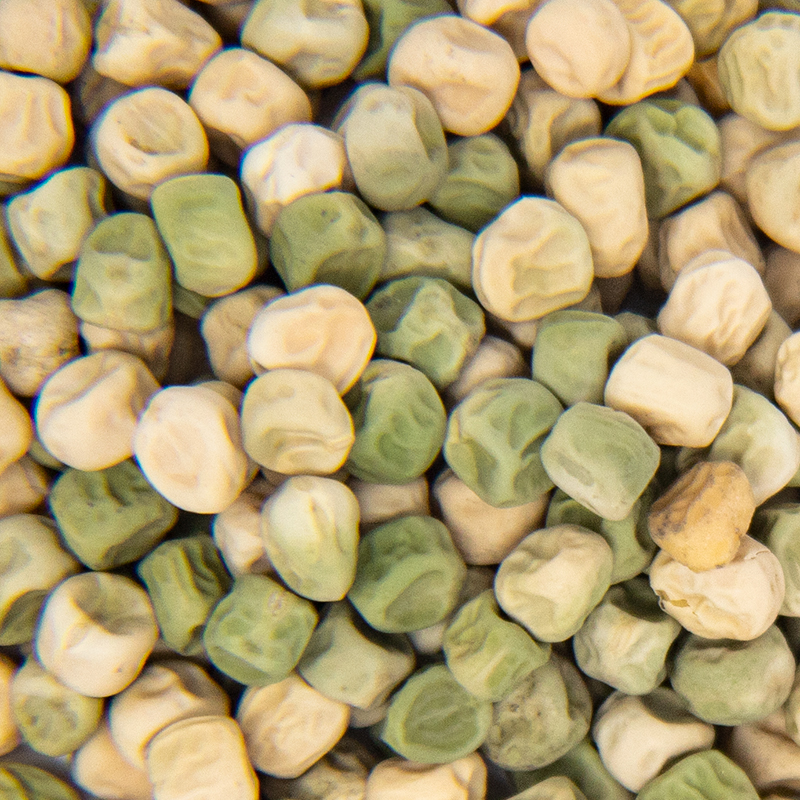 Dunn peas are known for its colorful exterior and sweet flavor. They have a variety of uses including microgreening, cooking, and planting. 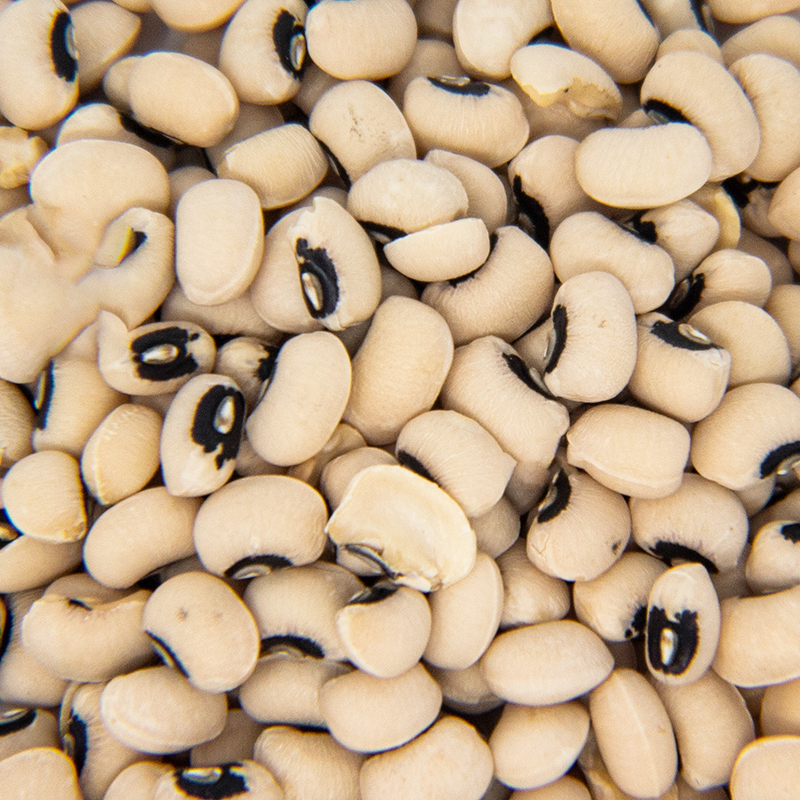 Dunn Peas are known to be crunchy and have a slightly sweet fresh flavor. Whether you're serving them in a soup, grown into microgreens, or sprouting, these seeds are the perfect addition to your collection. 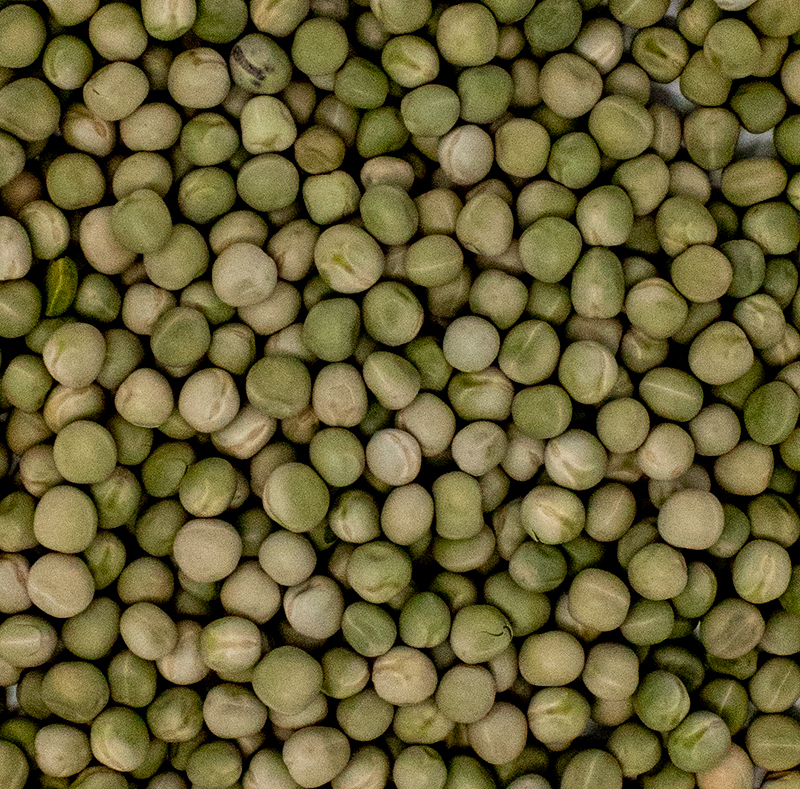 Dunn peas provide excellent nutritional value, including Vitamins B, C, and K, folic acid, and fiber, making them great for vegetarians and health conscious customers. 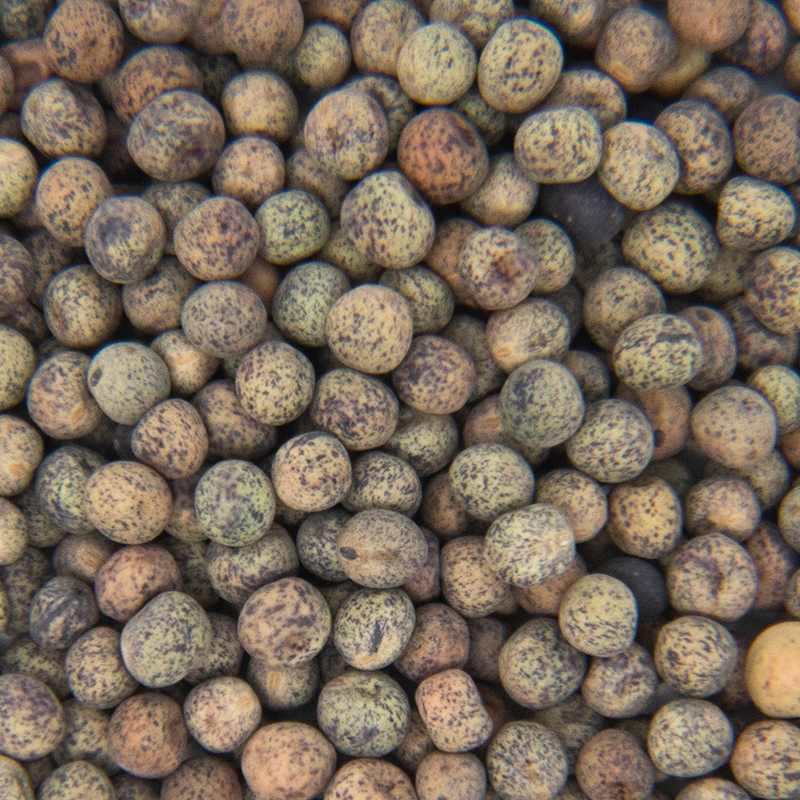 Dunn Peas have a long shelf life and are easy to portion.